Space. One of the biggest mysteries of mankind. Are we alone? Will humans ever sustain themelves on mars or other planets? 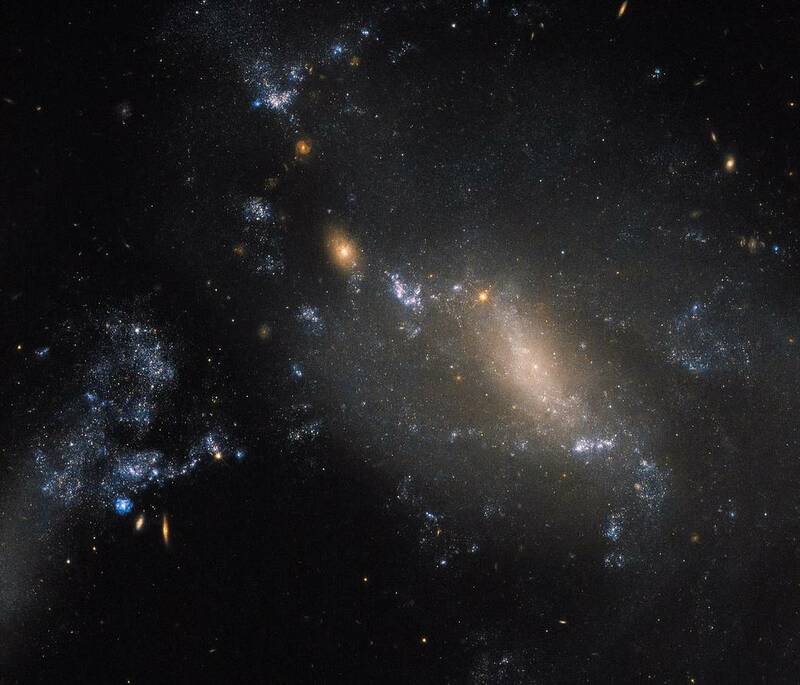 What else is is out there waiting to be explored outside of our solar system? These questions and more lead many young people to pursue a career in engineering. While human space exploration involves the minds of many different types of engineers, RF engineers are among the most important. While many people envision commercial radio or mobile phone service when they think of radio frequency tech, the truth is that no human activity in space would be possible at all without the solutions devised by RF engineers. What Role Does RF Technology Play in Space? There is not a single space-based human endeavor that doesn’t make use of RF technology in some form. From navigation and communication to monitoring critical systems, RF engineering makes it all possible. Technology like oven-controlled crystal oscillators is what allows communication between satellites and spacecraft with control systems on the ground. While it is true there have not been any manned missions to the moon in a while, it is also true that now and in the near future, there will probably be more opportunities for engineering majors to pursue a career in space-related RF engineering than ever before. The rapid expansion of the private sector into space, a development which some are referring to as “Space 2.0” is arguably the most significant change in human space activity since the Apollo program. It’s very difficult to get into NASA, but there are now many other ways for engineering majors to work on exciting space-related projects. Companies like Space X, Virgin Galactic, Blue Origin and more are leading the way into a new period of commercial space exploitation. Projects like asteroid mining will bring rare minerals which were previously inaccessible back to earth for study and commercial use. Space tourism will become more popular as reusable rockets like those under development by Space X become more widely available, and continue to reduce the cost of sending payloads into orbit. Improvements in space-based navigation systems like GPS III will require new satellite constellations and make use of advanced RF engineering systems to provide accurate Positioning, Navigation and Timing (PNT) for military and civilian applications. lightning-fast internet access to every corner of the world, including developing countries where modern telecommunications infrastructure is sorely lacking. These networks will be supported by enormous satellite constellations which will require RF engineers to operate and oversee. Here at Bliley, we couldn’t be prouder of our space heritage. Our technology has been put to use in systems like Iridium and Globalstar, and trusted by NASA and cutting-edge companies like Lockheed-Martin. Our crystal products and oscillators have helped make space history on missions like the Mars Pathfinder, the International Space Station, and more. 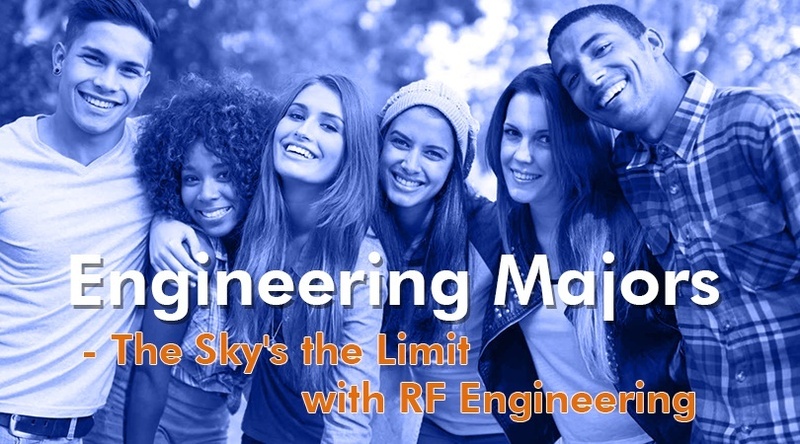 The sky really is the limit for ambitious students who want to get started in RF engineering. Just think; at the turn of this century, people were using simple flip phones that could only make calls, and many people didn’t own them at all. There were only around 500 million people online, many of whom were still using dial-up. 17 years later, we have ubiquitous wireless internet, 4G smartphones, satellite radio and more— all made possible by rapid advancements in RF engineering. The demand for capable engineers is only going to increase as we move into this new era of space tech. Whether you are captivated by space or drawn to one of the more “down to earth” applications like 5G, there has never been a more exciting time to work in the RF engineering industry. Who knows how many new opportunities future developments will bring in just the next few years?